Visit The Holy Land in Israel and experience the Bible come to life! 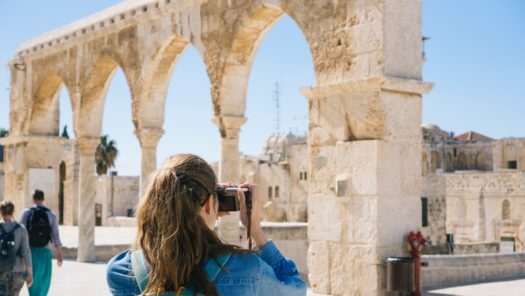 Walk where Jesus walked, visit the actual sites from the stories you’ve read about, and learn many details about Jewish culture – both currently and in Biblical times. View the trip itinerary and pricing. For questions, contact Kari Stacey at karistacey@northpointe.org or (559) 276-2300.